Roger Federer failed to cope with stifling conditions at the U.S. Open on Monday and suffered a shock 3-6 7-5 7-6(7) 7-6(3) defeat to unseeded Australian John Millman in the last 16. 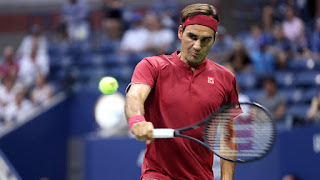 Roger Federer handed Nick Kyrgios a 6-4 6-1 7-5 tennis masterclass by storming into the fourth round of the U.S. Open on Saturday with a ruthless display that left the Australian talking to himself and waving the white flag. 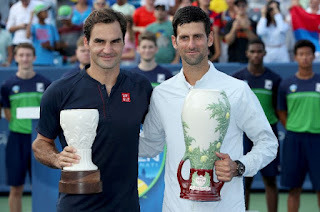 With all three of their previous meetings requiring a third-set tiebreak to decide the winner, a packed Arthur Ashe Stadium had expected high drama but instead witnessed a rout as Federer recorded his third win against the unpredictable Australian. 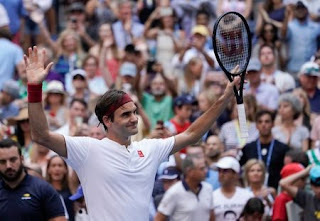 Watch Roger Federer talk about his match against Yoshihito Nishioka and what he needs to do continue to improve each match. 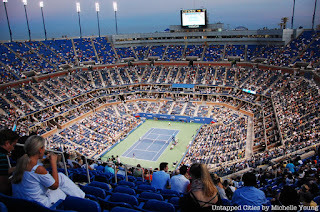 Roger Federer reigned supreme in Arthur Ashe Stadium, defeating Yoshihito Nishioka in straight sets. 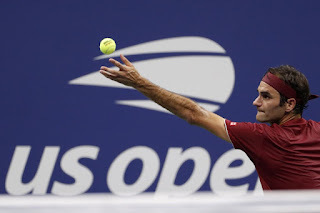 Roger Federer gears up to play Yoshihito Nishioka. Roger Federer made light of energy-sapping conditions to brush past Japan's Yoshihito Nishioka 6-2 6-2 6-4 in his opening match at the U.S. Open on Tuesday. 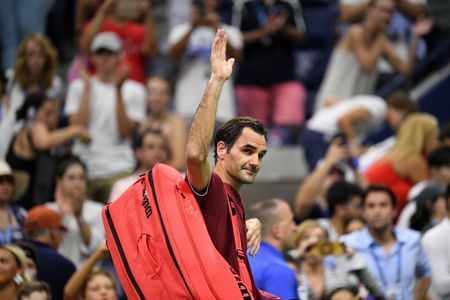 Roger Federer sent something of a shock wave through the tennis world with what he thought was an obvious joke after improving to 18-0 in first-round matches at the U.S. Open. "I'm happy I never stumbled at the first hurdle," Federer said during his on-court interview Tuesday night. 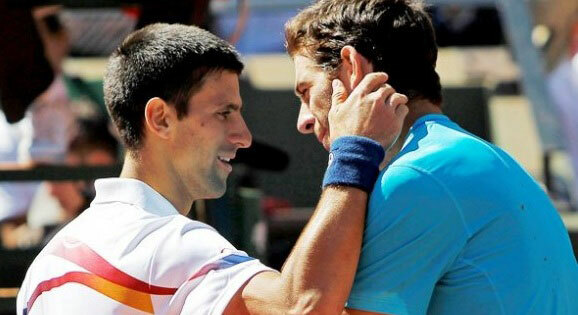 "Almost time to retire - but not yet." Some folks' reaction might best be summed up as: Wait. WHAT?! Roger Federer hits Arthur Ashe Stadium to practice in preparation for his US Open campaign. Roger Federer practices with 2014 champion Marin Cilic prior to the 2018 US Open Tennis Championships. Roger Federer is practicing in the Grandstand. 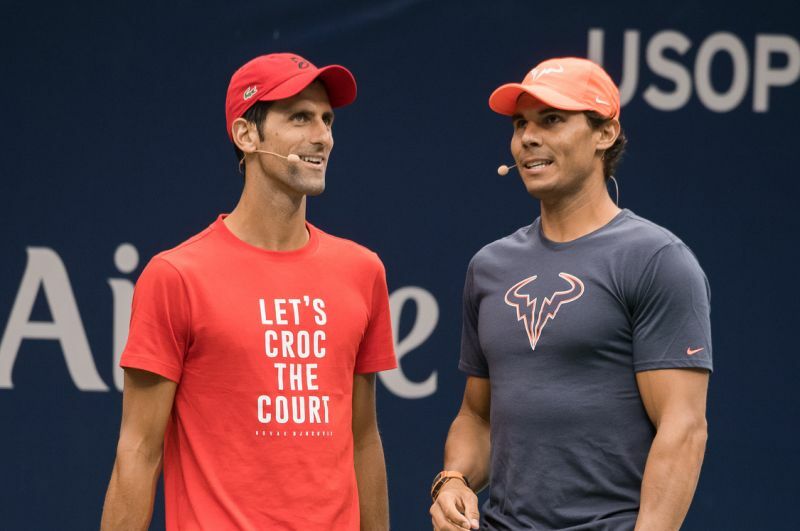 Roger Federer kicks off his quest for a sixth U.S. Open crown against Japan's Yoshihito Nishioka at the Arthur Ashe Stadium on Tuesday and Wimbledon champion Novak Djokovic is in action against Hungary's Marton Fucsovics. 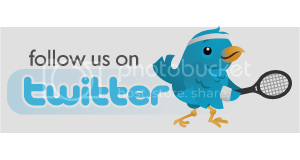 Croatia's Marin Cilic, the 2014 champion, faces Romanian Marius Copil, while fourth seed Alexander Zverev takes on Canada's Peter Polansky. 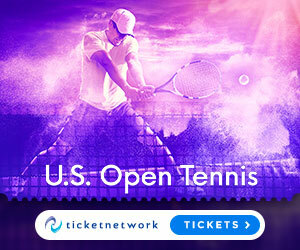 Australian bad boy Nick Kyrgios will play the first match of the evening session at the Louis Armstrong Stadium against Moldovian Radu Albot while Maria Sharapova, who is seeded 22nd this year, faces Switzerland's Patty Schnyder. Madison Keys and Frances Tiafoe are the two home hopes in action on the main showcourts, with 14th seed Keys playing France's Pauline Parmentier in the last match on Arthur Ashe. The unseeded Tiafoe faces Frenchman Adrian Mannarino on Grandstand. ATP World Tour Uncovered and Infosys ATP Beyond The Numbers show how quickly Roger Federer and the Top 10 players in the ATP Rankings race through their service games.